With this build guide, we are building a balanced build around the 1700X. As such, we should first look at the R7 1700X and what it brings to the table. So, we have an excellent 8-core multitasking CPU designed to handle modern gaming and heavy duty editing. This particular chip also adds in the new extended frequency range (XFR) feature into AMD’s existing SenseMI technology. It is also important to note that this chip does not come with a stock cooler. This is the new AM4 compatible version of the hugely popular Noctua NH-U12S, which comes with the AM4 adaptor plate and screws. Noctua will also ship you these upgrade kits free of charge if you already own one of their models. They also state that you will be able to purchase these kits standalone from retailers for $7.90. AMD also likes the U12S, being the cooler of choice they sent out with the press reviewer kits! 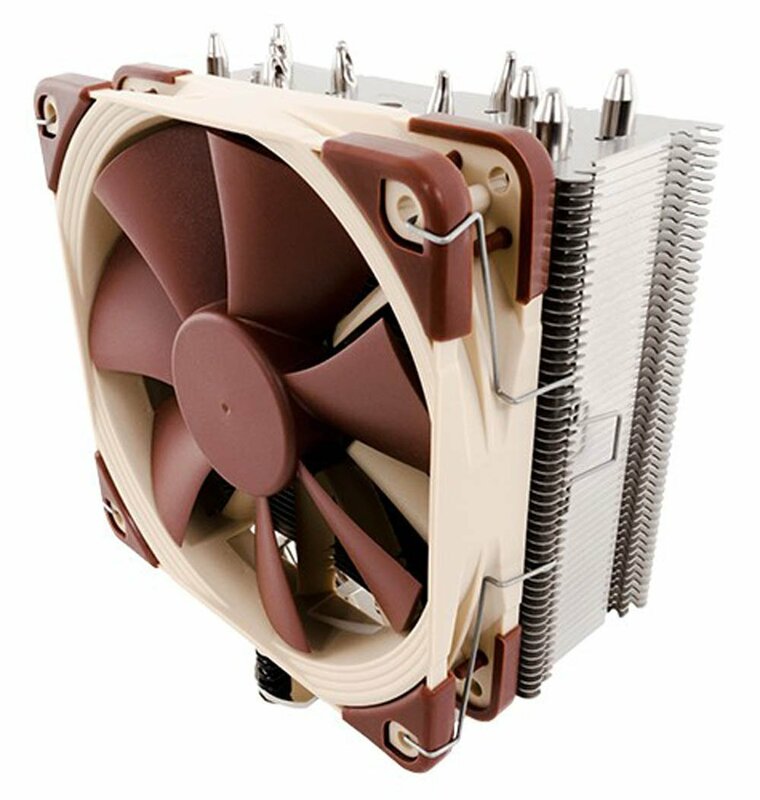 The Noctua NH-D15 is the bigger brother of the U12S and as such has higher heat dissipation, giving you more headroom for overclocking! It has been a recommended option on our main page for a long time for good reason and is an excellent choice for someone wanting one of the best air cooling solutions available on the market. The H110i is a really solid water cooling setup, for those of you wanting to push the limits of overclocking. The large 280mm radiator provides excellent heat dissipation. Compared to the NH-D15 air cooler, the H110i will keep the CPU about 10% cooler, and be just as quiet. To make life easy, Corsair provide Corsair Life monitoring software, so you can see what is going on in the case right from your desktop. 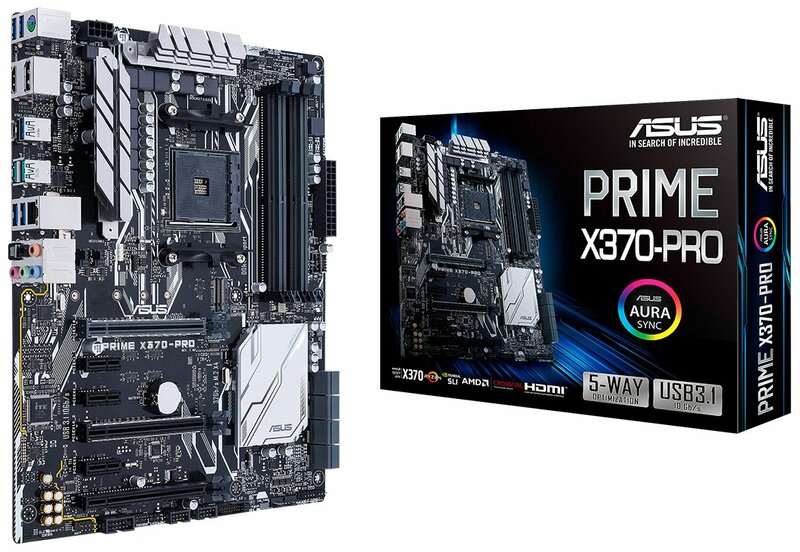 A feature-rich motherboard from ASUS, ready out the box for SLI/CrossFire graphics cards and FanXpert 4 for advanced fan controls with an integrated AIO pump header for dynamic cooling. A good all-round B350 motherboard from MSI, which still comes with features like M.2 ports for lightning-fast SSD speeds. You can still overclock the 1700X with this board, as well as use 3200MHz (OC) RAM. It is an ideal board for anyone only using a single GPU, while still wanting all modern ports. If you really want to push both the processor and the RAM, spend a little bit more onto this motherboard. Better audio, a ton of ports, great build quality. It’s expensive, but the power performance and stability is why this is being used by overclockers to show the maximum clocks of the new Ryzen 7 range. You’re paying for the best and it shows. 16GB is plenty of RAM for all games, and to have stuff open in the background at the same time. This very high speed 16GB kit from Corsair will be all you ever really need. A great 3200Mhz kit for the price. Many RAM kits right now won’t run at maximum speed with Ryzen. This is normal for new CPU launches. Improved DDR4 compatibility and performance should come in the months following launch. If you are filling all four slots on your motherboard, set your speed to 2400MHz. You may be able to get it to run faster, or may not. If using two RAM sticks, put them in the A2/B2 slots (check your motherboard manual) and a max of 3200MHz should be possible. It’s worth checking compatibility lists provided by the motherboard manufacturer. 8GB is an acceptable budget option and is enough for any game, but you’ll want to close down your browser or whatever else you may have open in the background first. For the mad people amongst you who just need all the RAM in the world! Useful for video editing, or having way too many things open at once. When you install the RAM, it may show as running at 2133MHz. You need to enable the full speed in your BIOS. Look for an “XMP” setting, or manually set the voltage, timings, and frequency (in that order). 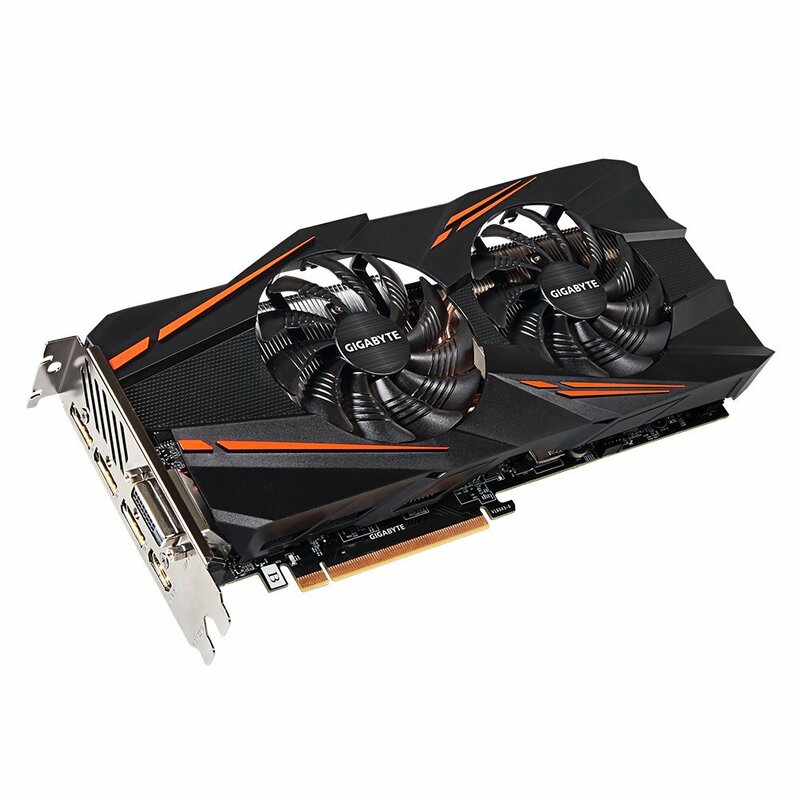 For a single card, the GTX 1070 is a really solid option here. If you’re going to be mainly gaming at 1080p/1440p the GTX1070 can handle any game on the market right now. The RX 480 is a great value. You’ll be able to get 60+ FPS in almost all games maxed out at 1080p, and many at 1440p. If you have that high quality 4K/VR itch, the GTX 1080 has so much more capacity for that. An excellent single GPU and well worth the extra over the GTX 1070 if you have the funds! It has excellent performance for the price and will still give your system a nice spring in it’s step. 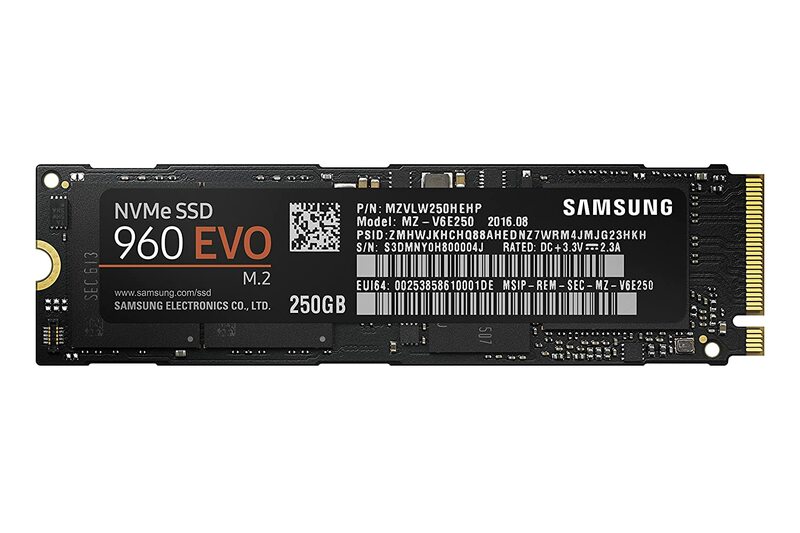 For when you need a whole pile of storage along with the speed, the 1TB version of our recommended SSD has you covered. Premium performance for the price. 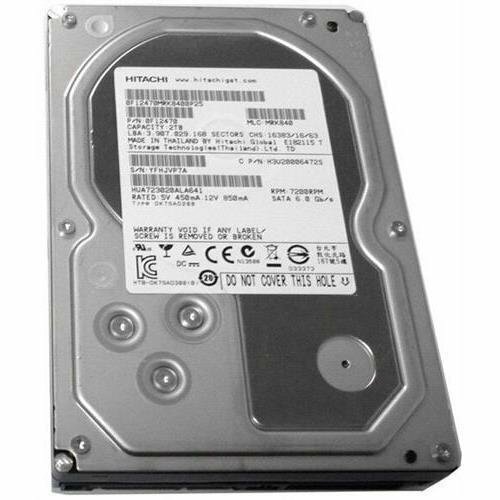 This is relatively cheap, reliable storage. Get as many of these as you need, or get something bigger. I personally really like the whole G2 range from EVGA. They’re reliable, have an excellent efficiency rating and have a lot of system protections in place. 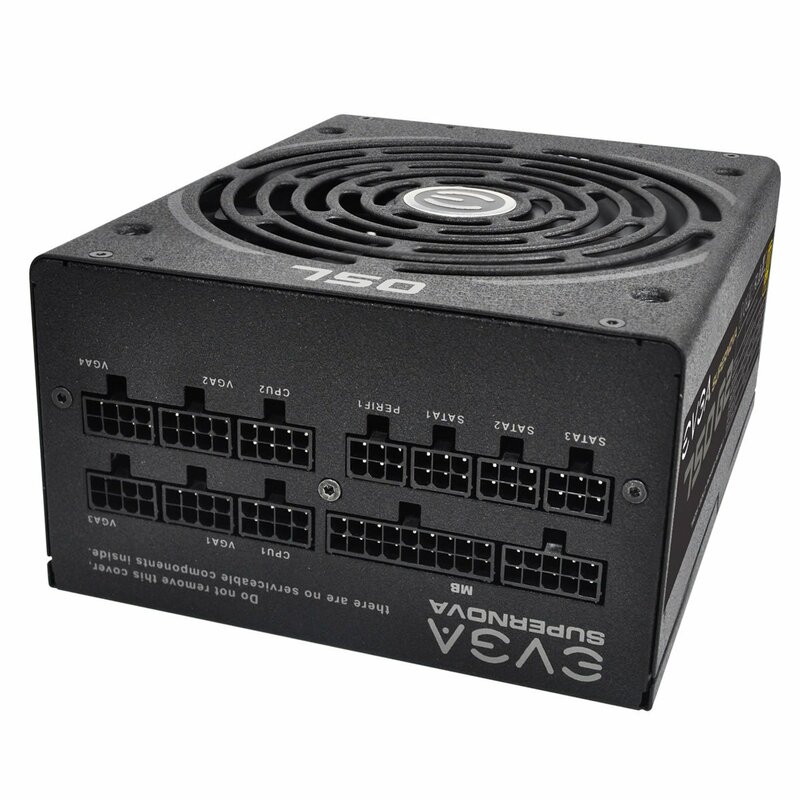 If you only need to power a single card, this PSU can handle everything else you throw into the build superbly. Unlike the AMD’s of old, the 1700X isn’t a power hog, so we don’t have to worry about it too much with the builds. If you overclock the 1700X and tweak your RAM, you’re going to need a solid performing unit to provide stable power for both. For adding a second graphics card and doing serious overclocking, it’s well worth paying a little bit extra for an even more powerful, higher quality power supply. The Phanteks Enthoo Pro is a brilliantly designed modular case, with excellent airflow and cable management. As far as cases go, it is a dangerous game recommending a case to someone. With anything aesthetic, everyone has their own preferences. 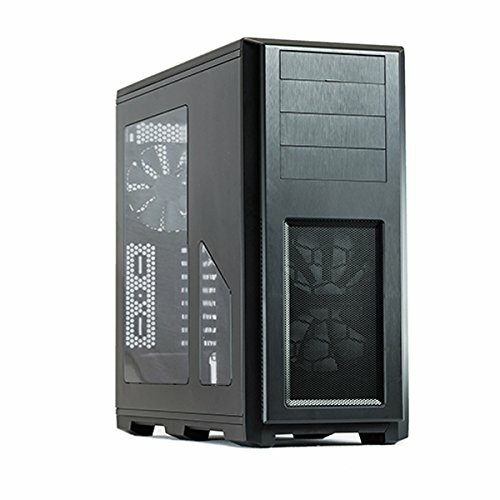 My preferred case for high end, full size builds. Mainly as it is a little more understated and comes with superb internal design and airflow. An optical drive – critical if you are wanting to install Windows 10 via DVD. Good thing here is DVD-RW drives are cheap these days (here’s one for $21). If you are hooking this into a 4K monitor for gaming or movies, you might want to consider buying a Blu-ray drive like this LG model ($59). There you have it, some recommended parts based around the performance of the Ryzen 7 1700X. If you have any questions or suggestions about these parts, then let us know in the comments.